Member, 6th KLA [Kuttanad-KC (J)]. Post Graduate; Son of Shri M. C. Oommen; born on 23 December 1939; Wife : Annamma Mathew; 2 Sons, 1 Daughter. 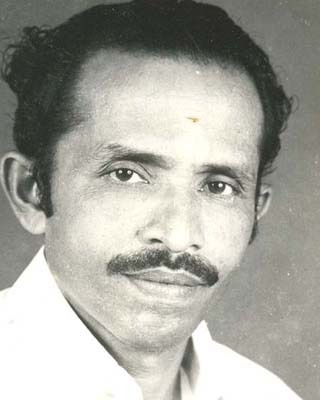 Member, KSRTC Advisory Committee, State Transport Authority, Food Advisory Committee; President, Alleppey District Kerala Congress (J), Kerala Karshaka Union, Thalavady Panchayath; Joined Congress in 1964 and elected as its Secretary in 1967.